Angel Vivaldi’s otherworldly talent and unique and flamboyant style has earned him a reputation as one of the most celebrated and prolific instrumentalist guitarists in modern times. Charvel® proudly collaborated with the New Jersey native to bring you the Angel Vivaldi Signature DK24-7 NOVA — a 7-string axe that packs as much extrinsic force as the man playing it. 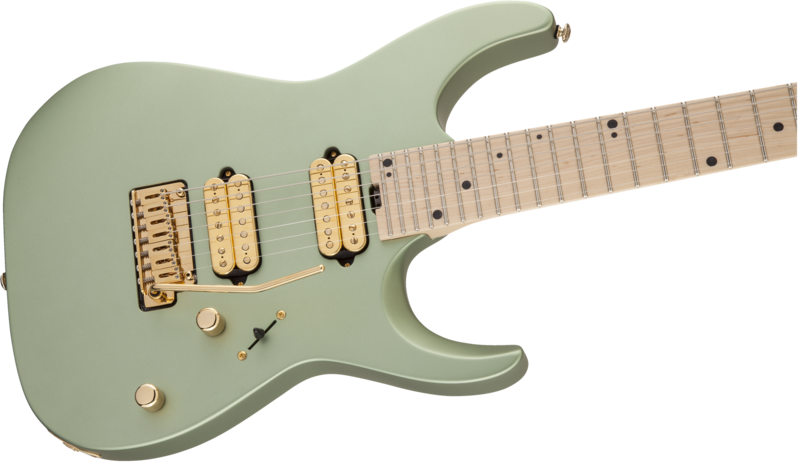 Vivaldi’s signature axe delivers spectacular style with a modified Dinky™ basswood body (with sculpted heel) finished in an exquisite Satin Sage Green with gold hardware and a tilt-back reverse 7-string licensed Fender® Stratocaster® headstock. 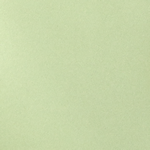 The three-piece bolt-on maple neck—custom-shaped to Vivaldi’s preferences—has graphite reinforcement, sculpted heel, silky-smooth hand-rubbed urethane back finish, Luminlay® side dots and heel-mount truss rod adjustment wheel. Its 12”-16” compound radius maple fingerboard features comfortable rolled edges, 24 jumbo frets, cascading black dot inlays and Graph Tech® TUSQ® XL nut. 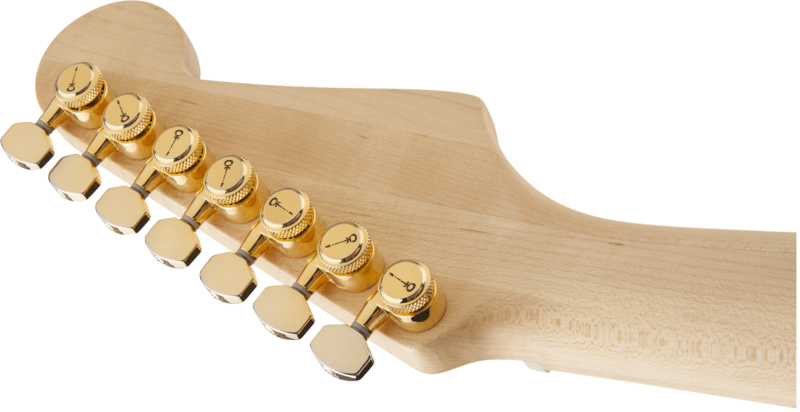 Unbelievably deep, full tones and rich harmonics come from an HH pickup configuration consisting of gold DiMarzio® Air Norton™ humbucking bridge and neck pickups. 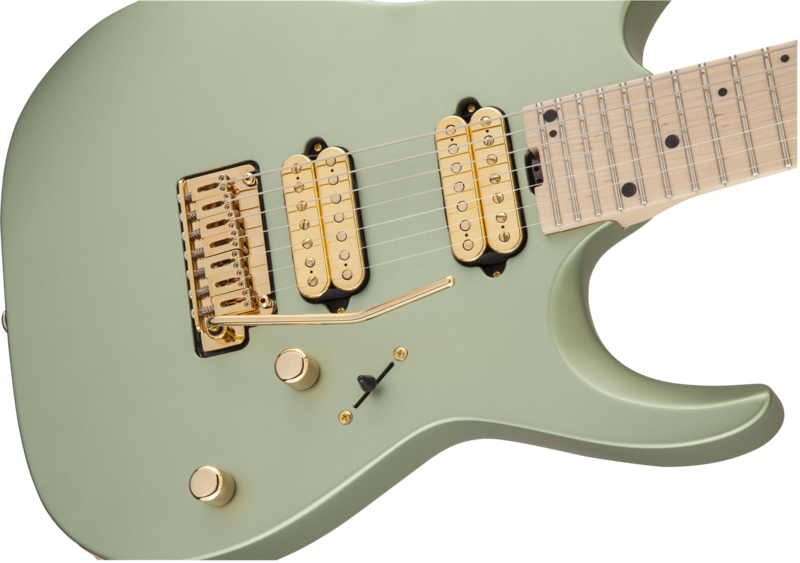 Other premium modern features include a five-way blade pickup switch, dome-style knobs for the volume and tone controls, Gotoh® Custom 7-string 510 tremolo bridge, locking tuners, and more.